The launch of EcoSport SUV by American car maker Ford was the biggest success of company in Indian car market last year. With an objective to enjoy the same success company is going to launch its Ford Ka concept product in Indian car market by next year, to replace the existing hatchback Figo from market. It is reported that company might start the production of new Figo sometimes during the second of February 2015 and may launch it in market by the end of March next year. The Ford Ka concept would be launched in both petrol and diesel variants with petrol variant equipped with 1.0 litre three cylinder petrol non-turbo engine, while the diesel variant may be equipped with 1.4 litre or 1.5 litre TDCi engine. Both the engine will be coated with five speed manual gearbox system which will transit power to front wheels. Moving ahead the Ford Figo 2015 will be developed by Ford Ka concept and would be similar to sedan version of Figo, which was showcased during the Indian Auto Expo 2014. The front fascia of hatchback will continue the existing Aston Martin mark front grille followed by sleek headlights. On the rear side the new Figo will receive wrap around tail lamps. 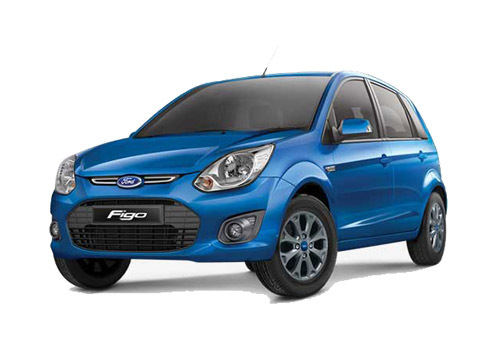 The Figo was for first time introduced in 1996 after which it underwent cosmetic surgery in 2008 and now it would be for the third time it will be updated according to changing marketing conditions. After launch it will compete against upcoming Tata Bolt, recently launched Hyundai Grand i10 and Maruti Suzuki Swift. 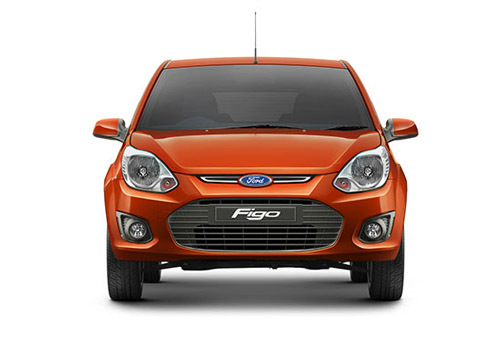 Click here to read about the features offered in existing version of Ford Figo.